President Donald Trump criticized leaders of Chicago on Thursday, blaming them for the increase in shootings during the summer. Trump called for all communities to strengthen their bonds with law enforcement and for leaders to take responsibility. 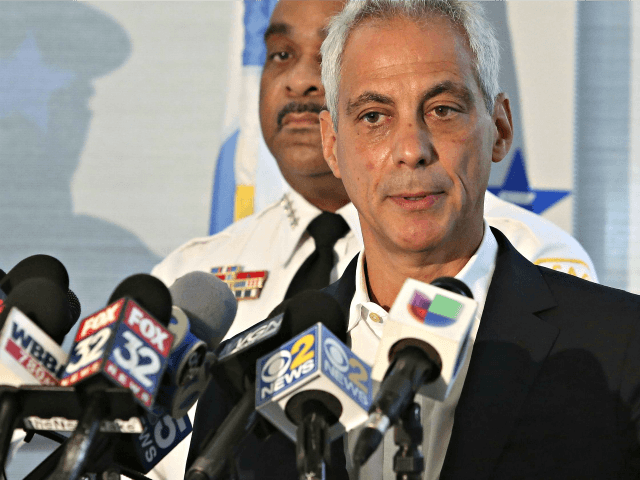 In response to the shootings, Chicago Mayer Rahm Emanuel announced that 430 additional police officers would be put on the streets and a surge of up to 600 officers would be deployed this weekend. Trump has repeatedly criticized the violence in Chicago, particularly when the shooting rates rise in the summer.